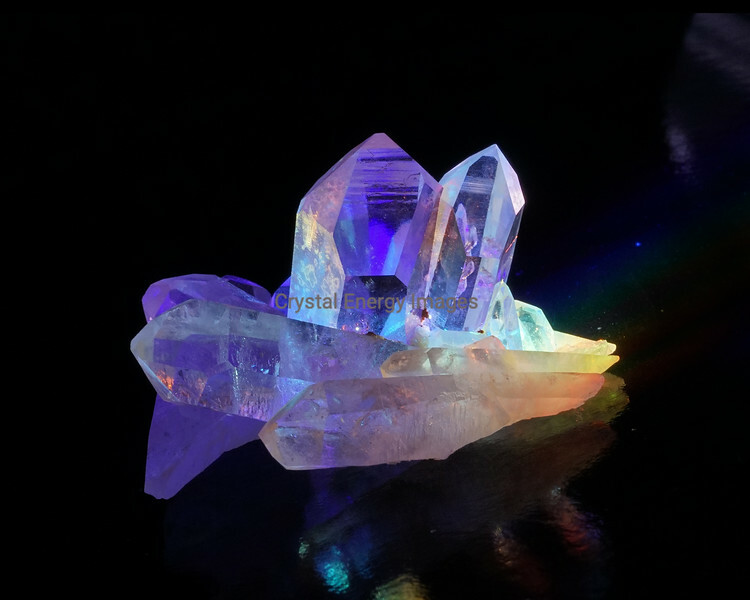 Welcome to Crystal Energy Images! These colorful images are of Reiki energized crystals. They are a blending and expression of light, color and crystalline energies. Each crystal is cleared, charged and given Reiki energy before being placed in sunlight. Their expression is as unique as the viewer's response to them. We invite you to enjoy the photos. They are grouped into Galleries according to crystal type. Many images are available for purchase through our Etsy site as photo prints, mounted images, pendants and crystal grid mandala kits. Visit... www.etsy.com/shop/crystalenergyimages My shop name is crystalenergyimages. Pendants are handmade using an area of a photo that looked like it had something to say... All photos are archival quality. Visit our Etsy shop for products & ordering. Follow us on Facebook and Instagram for the latest news and crystal photos!